The Lost Kingdom will get unveiled soon! The new update called “The Lost Kingdom” is just about to live! The exact update time is 06:00 UTC, April 15th 2019. 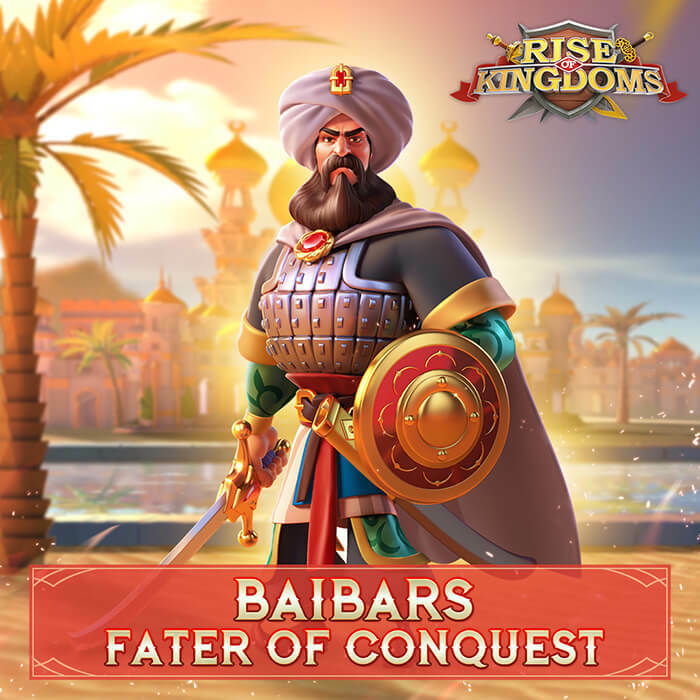 All of the Rise of Kingdoms servers will be temporarily paused for 3 hours for the update getting launched. Finally, the Kingdom vs Kingdom feature is finally here! 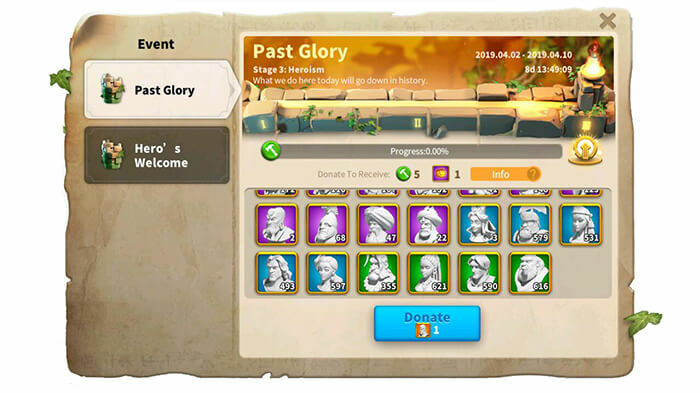 For each season, the Lost Kingdom is a very long term competition between numerous Kingdoms. Each season will last for at least 2 months. 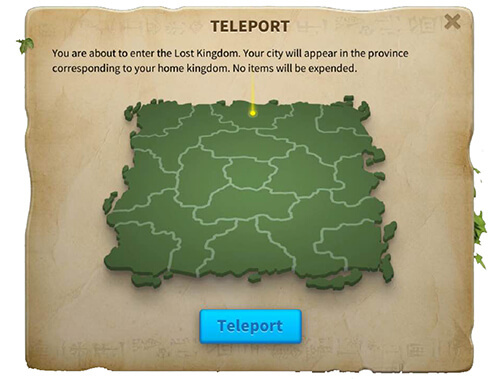 All players and Alliances will be able to join the Lost Kingdom Events! 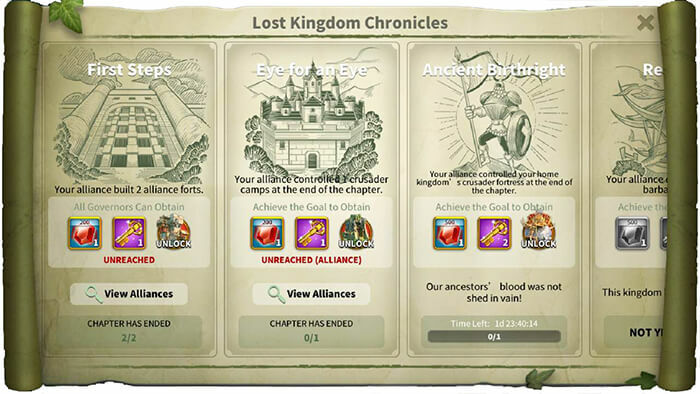 Here we have some of the Lost Kingdom Events. You could even exchange your unused commander sculptures for the event rewards. Another long waited feature is finally here! 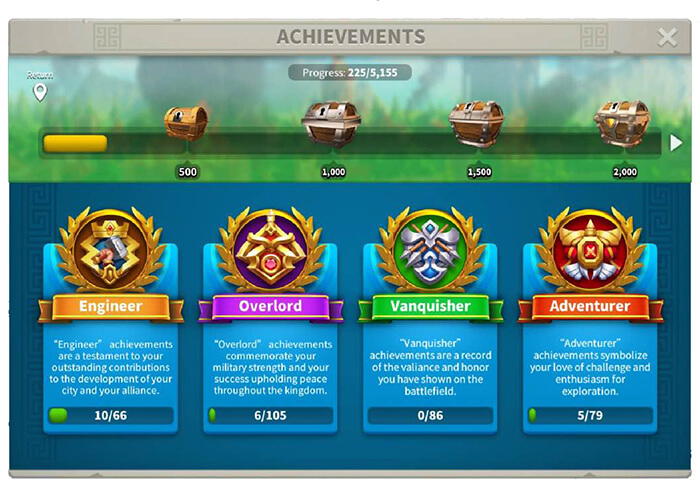 Complete the interesting quests to get a lot of different achievements and special rewards. Here, you can earn the recognition for your gathering techs, military techs or something else which is more special! 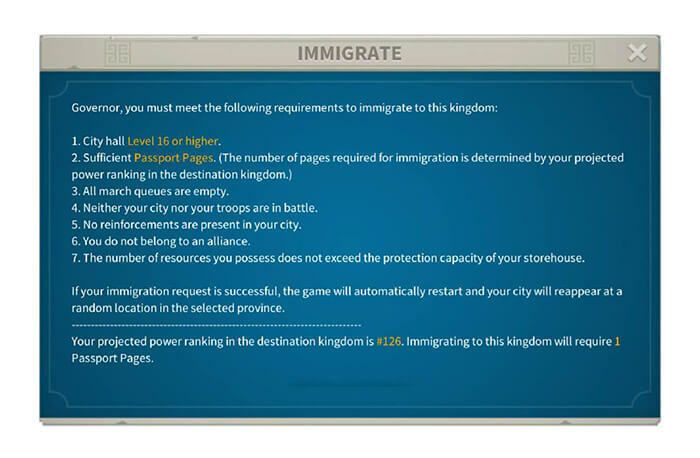 Finally, we have the new immigrate system! You are now able to play with your friends who are located in the other Kingdoms. 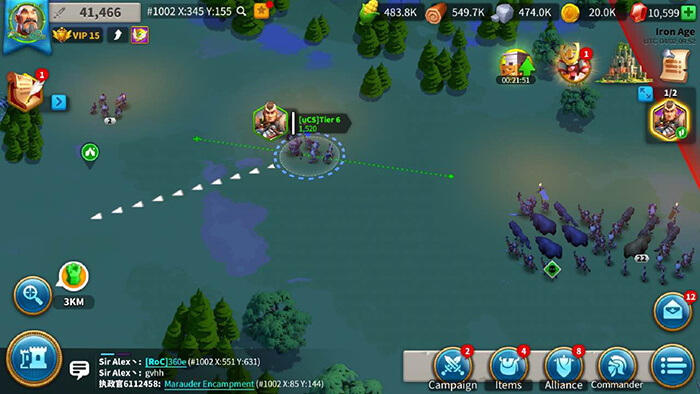 As long as you meet some of the basic requirements, you will be able to use the special item to move to the other Kingdoms. The King of the Kingdom will be able to set the maximum power of a City in order to be able to move to the new land. If you are moving to a freshly new Kingdom, some of your Commanders might get disabled temporarily. This is indeed an super feature that RoK have added into the game! In order to improve the quality of the strategic depth, the troop movement system in Ark of Osiris and Expedition are now available globally. Governors now can direct all of the armies simultaneously by simply doing drag-and-drop. Alliance new Skills I-VI unlocked. When will the lost kingdom come??? Its 17th April today and the update was gonna come on 15th. We are waiting for KvK….